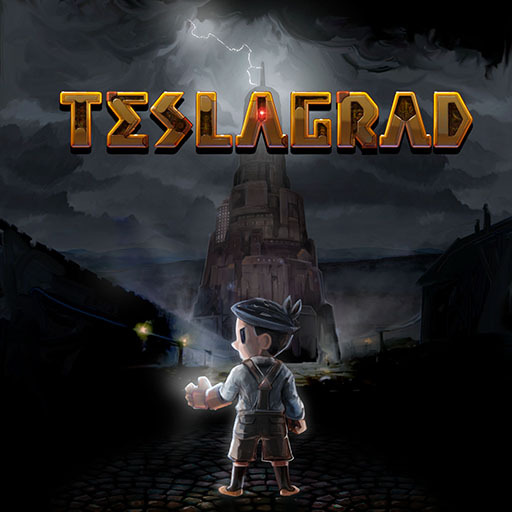 Norwenglish lesson #1 – and some Teslagrad. My co-composer on Teslagrad and I try to play Teslagrad and talk at the same time. 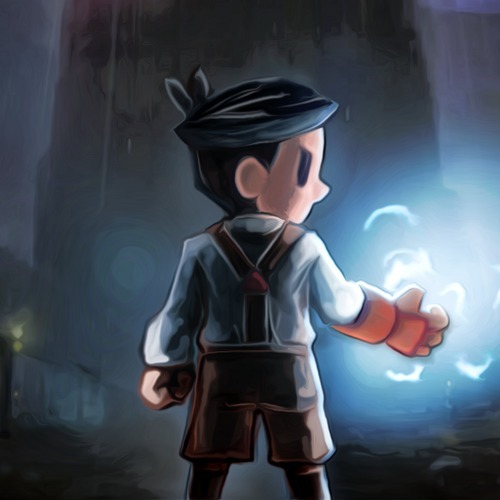 You are currently browsing the archives for the Teslagrad category.